Click here to buy this 2019 coloring calendar from Amazon now! 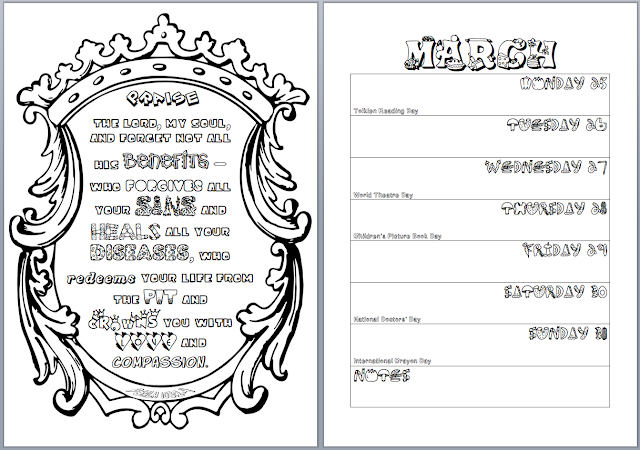 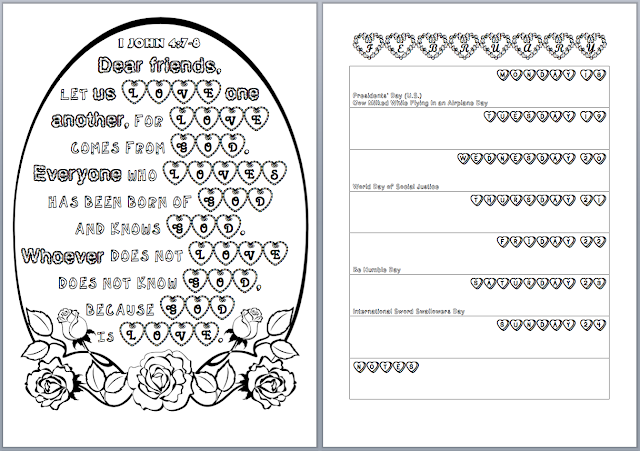 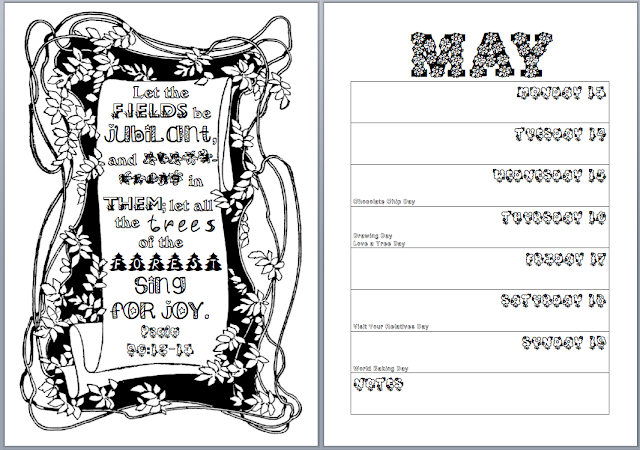 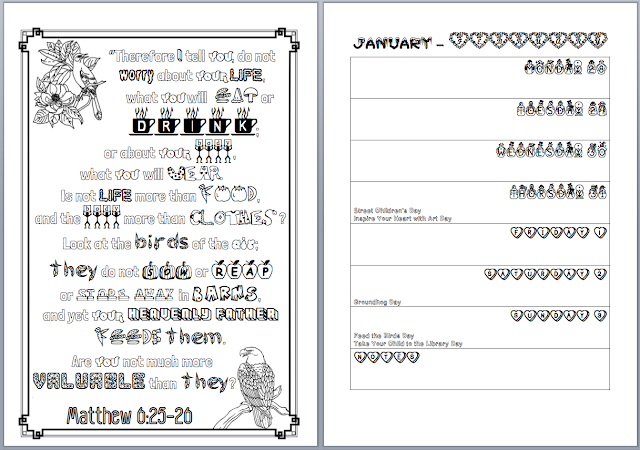 Clicking on a picture will open up a PDF of the left-hand page (just the part with the Bible verse, not the calendar week) that you can print and color. 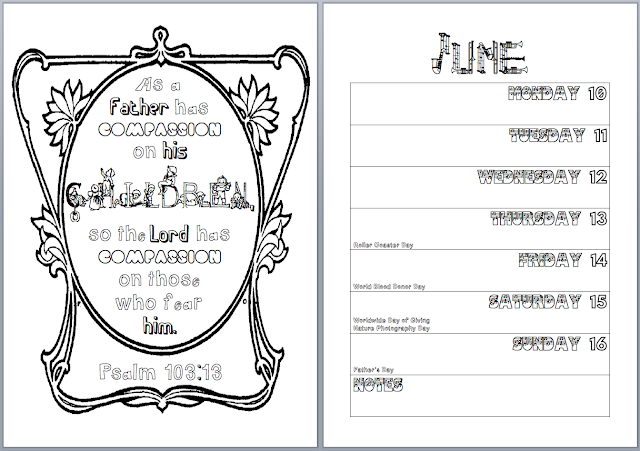 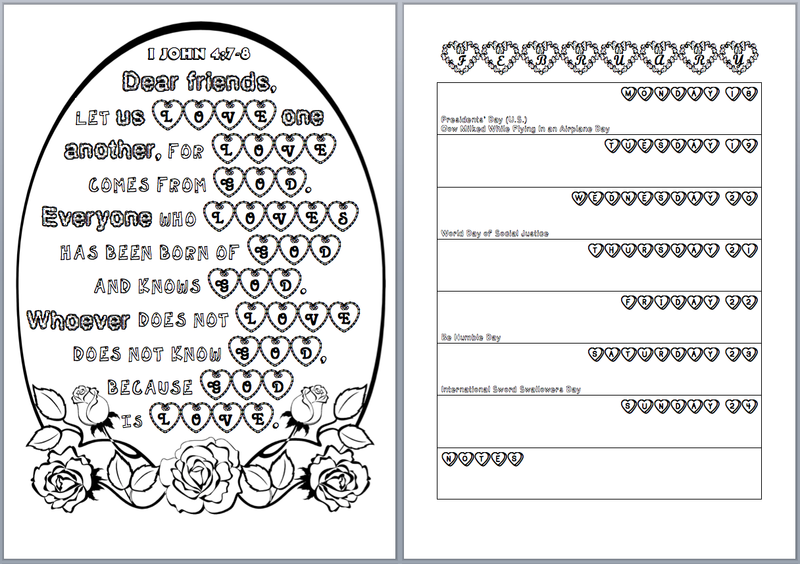 Click here to print the coloring page for this verse. 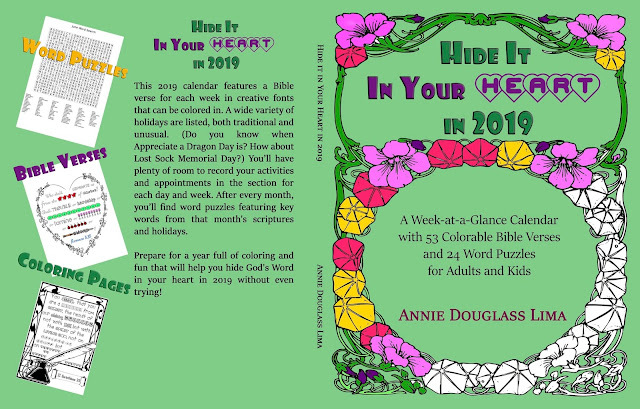 Click here to order a copy of Hide it In Your Heart in 2019 for yourself or a friend now!